2. 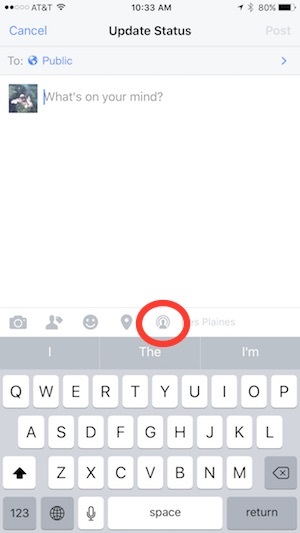 If you have access to Facebook Live then you will see an icon with curved lines above the head. 3. Write an interesting and intriguing headline. 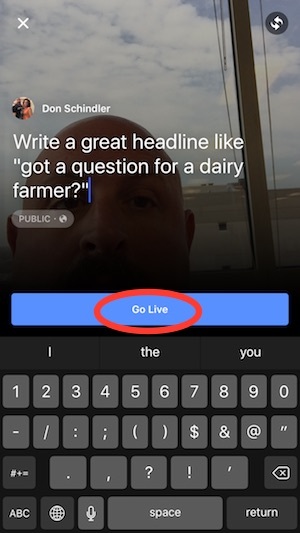 While “look at the brown cow” could be fine, I think being direct like “What do you want to know from a dairy farmer?” or “Live from inside a milking parlor” or “Where does milk come from?” could all be interesting and engaging headlines to get people to watch the video and interact with you. The video has to be at least 4 seconds. 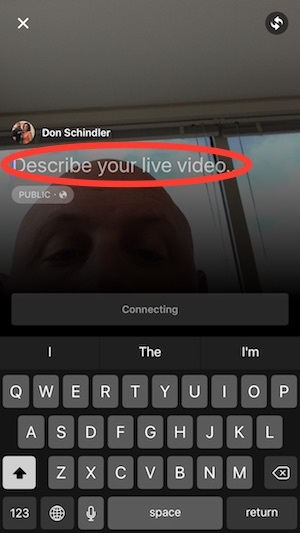 Once you go live, you’ll have to help walk your audience through a few things much like a TV reporter does on a live shot. This is what I would say, “Thanks for joining me today. I’m here at (blank) and we are (milking cows, grinding silage, cleaning stalls, feeding calves, etc…). Then just talk about the basics of what you are doing much like you would do on farm tour and allow people to ask questions. You will see the questions pop-up. 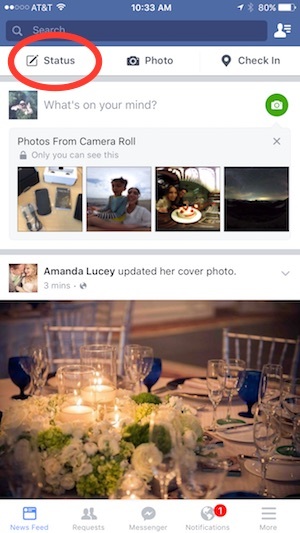 Also the camera doesn’t have to be facing you, you can switch the front camera. Once the video is done, you can save it down to your phone if you want. If you want to upload a higher quality video (2 MB) they recommend having a wi-fi connection. NOTE: Shooting live video will take up a lot of bandwidth. 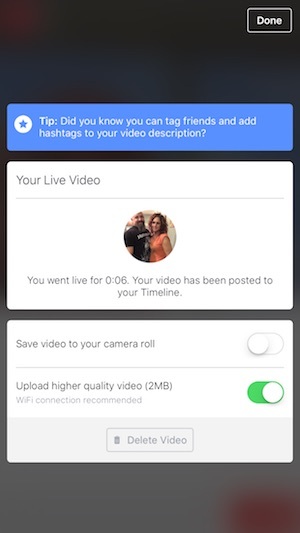 Please be cautious about this and check how much data you have with your phone plan before attempting any live video. Do you have any questions about how to set up for a video? Check out my post on taking video. 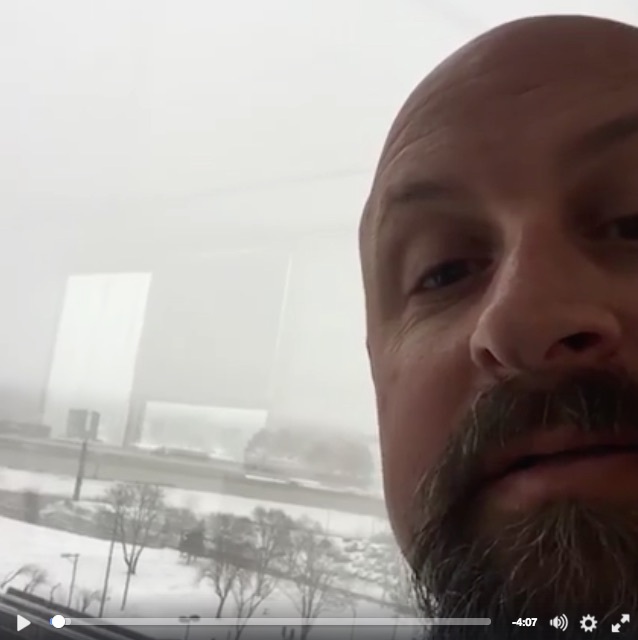 Do you have any questions for me about Facebook Live? Just hit me up on Facebook, Twitter or email me at don.schindler at gmail dot com.